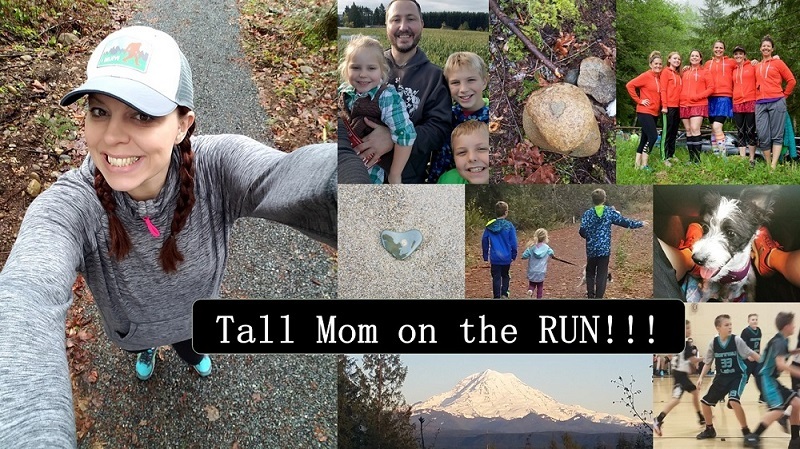 Tall Mom on the RUN: What do you get for $59.58? You are definitely ready! That's super!